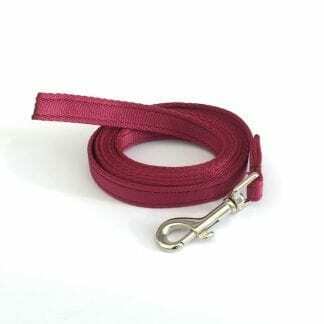 Just look at our new range of puppy leads to suit all breed sizes with lengths to chose from 1 metre and 1.25 metres, we think these are the optimum lengths. 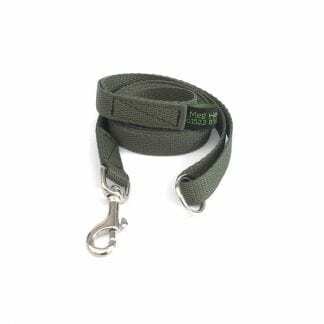 Our puppy leads are great quality, all handmade in the UK, to your specifications, just select all the options and hey presto, just the lead you needed. We can pretty much always get these made up and despatched the same day, please see our delivery page for more details. If you have a larger breed or just an older puppy, have a look at our other dog leads, there’s a massive range to chose from to spoil your new puppy. With all the suggestions below and the whole of our site to browse through you’re sure to find what you need but if you don’t then we are here to help, just click on the chat now bottom right and we can help you most times of the day. Have a look at our related products as I’m sure if you are anything like me you will want to lavish your new baby puppy with all the best products that not only make your new puppy the talk of the town but products that are designed for safety. Boot Lead – Keeps your wriggly puppy safe in one place in the car while you open doors or the boot. Choose the 19mm Boot Lead for your puppy. 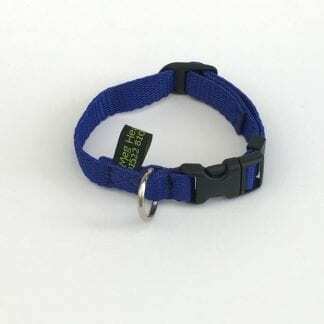 Puppy Collars – What better could you want for your puppy than a matching puppy lead? 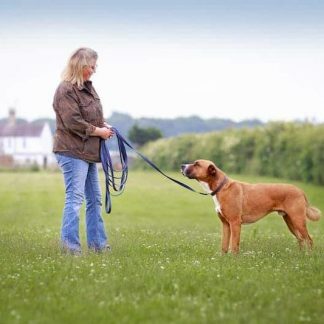 Training Lead – being an ex-dog trainer, I can’t recommend highly enough the dog training leads that we sell here in our store. You can’t be without a line that safely attaches you to your puppy and you train him to come back when called at the same time. Above all, you are dealing with a friendly small UK company. We try to despatch items promptly, you can often get items the next day if you order before 12 midday, as long as the materials are in stock. 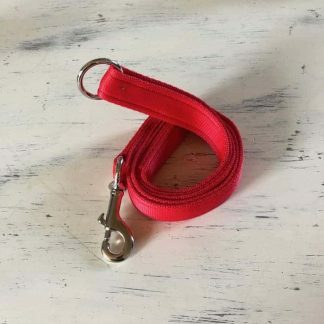 Our red puppy lead was great quality and the perfect length. The handle is just the right size for an adult to hold and the clip easy to work. very pleased with it. Unfortunately naughty puppy chewed through it …this is no reflection on the lead…it was great. Puppy chewed through everything!